Business Process Management is a huge field in operations management. The main idea is that all your business processes can be optimized. You need to monitor and analyze every process in order to find a way to improve the key processes of your business. No matter how small or huge your company is, there are areas that require optimization. Sometimes companies suffer from poor management and disorganization. BPM concept is designed to eliminate management mistakes and make your business more profitable. The idea here is not to make no mistakes, but not to repeat them. This is why you need to analyze your actions and see if anything could be done better. To implement this concept you need to have a clear vision of your company processes. You need to understand the logic of business architecture, in other words, which processes execute by which organizational unit. You need to know the structure and the methods of your key business processes. Today we have a vast number of powerful tools designed to help us with this complicated task. BPM is one of them. You can use modern technology to improve your management, and optimize repetitive routine actions. For example, you can use the Business Process Management software provided by BPM’online. You can find more information about it on the official web site https://www.bpmonline.com. BPM’online CRM is a Customer Relationship Management system with powerful built-in Business Process Management tools. 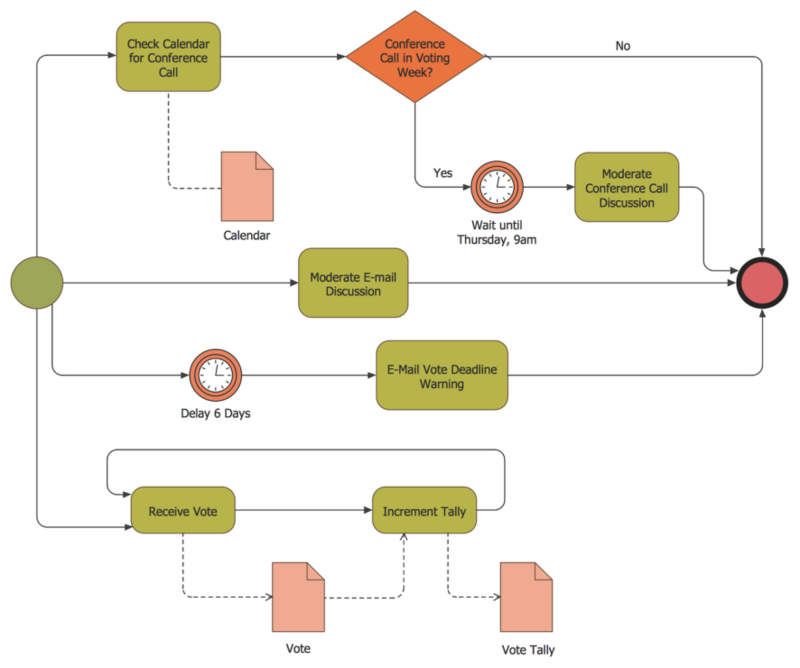 You can use it to visualize and monitor your key business processes. In addition, it has a wide CRM functionality, which can help you optimize and improve your services and increase customer satisfaction. The CRM approach plays a customer at the center of your business and build everything should be around a customer and his needs. It is hard to overemphasize the importance of CRM. Today customers are very picky because there is a huge number of companies and competition is very high. The business environment is very rough and you need to make sure that your customers are happy and satisfied with the products and services that you provide. A well-developed CRM system can make your life much easier and save you a lot of time. The idea of the CRM system is to optimize routine processes and give your employees more time for a conversation with your client. 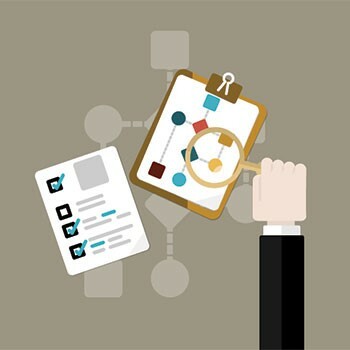 Implementing systems like BPM’online improves the productivity and efficiency of your company. You can have one single database with all the important information. In addition, having your data on a cloud-based system is much safer and more convenient than store on paper. You can reach this data anytime you need from any device. It is not a secret that many modern companies are flooded with paperwork. It is tough to keep an eye on daily routine processes in today’s ever-fluctuating and ever-changing business environment. BPM tools could make this task much easier. You will make your decisions much faster when you have everything in front of you. BPM’online CRM can show all the statistics of your company. The built-in powerful tool analyzes the effectiveness of your processes and employees and visualizes results in smart dashboards within the seconds. This system can be easily integrated into your existing business model. To successfully use BPM tools you need to have a clear understanding of business architecture and business organizational levels. The enterprise level is the highest level of organization. Usually this relates to general managers, business executives and others. Their role is to set a business strategy and to see the bigger picture. Their job is to create a plan for the company’s growth. They report to the business owners and the board of directors. The role of the business process level is to determine how exactly this business strategy has to be implemented. At this level you can meet people like industrial engineers and lean professionals. The lowest level of organization consists of project managers and business system designers. Those are the people that write procedures and make decisions about how you train specialists. The key to a successful business organization and optimization is business performance analysis. If something goes wrong or if business processes show low results you shouldn’t blame people, you should look at all your system and see where exactly this system fails. Although, there are some exceptions, when the result of your business process doesn’t meet your expectations because of negligence or incompetence. To eliminate mistakes in business processes you can also employ six-sigma concept. Even though it is more popular in the industrial sector, it will still be interesting for Sales and Marketing specialists. This concept was introduced in the late 80-s by Bill Smith. He was an engineer at Motorola. He brought the idea that the quality of your product can be improved by identifying the cause of the defect and not the defect itself afterwards. The six sigma is a set of quality management methods. He literally created a new specialization. Today there is a huge number of Six Sigma specialists who work to improve products every day. This concept became really popular when it was introduced as the main business strategy at General Electric nine years after it was invented.